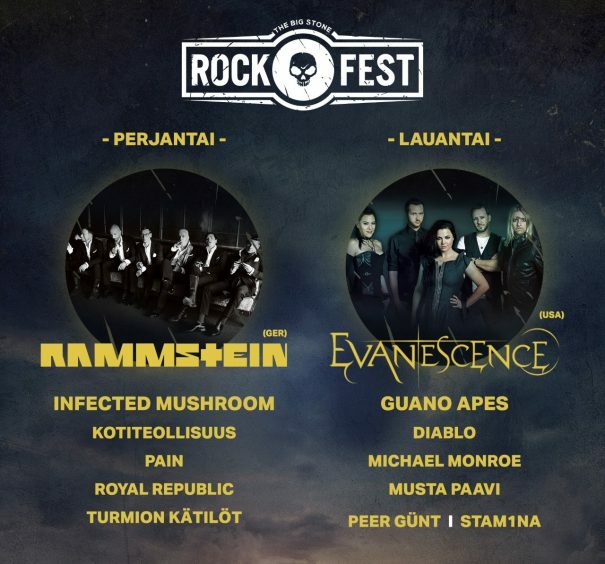 Rock Fest 2017 will take place in Vantaa, Finland on June 9-10, 2017. 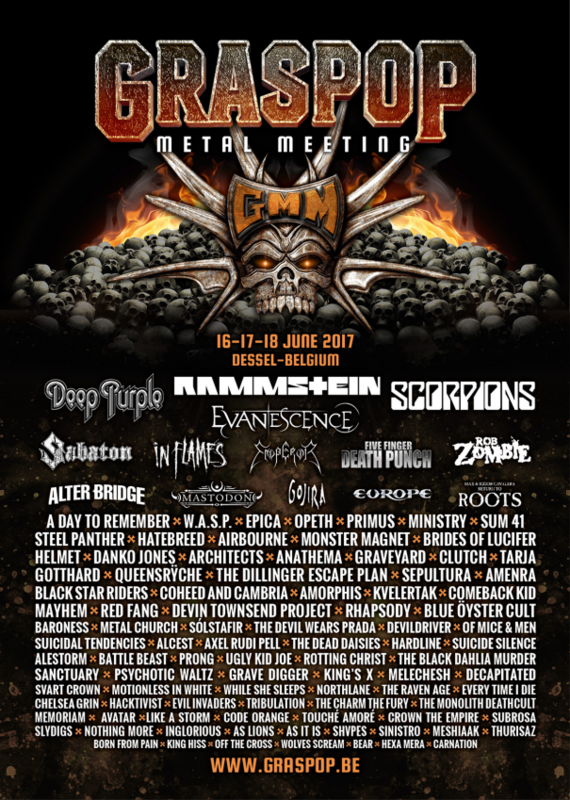 Rammstein, Pain and Turmion Kätilöt are among the bands that will perform at Rock Fest 2017. FortaRock will take place in the Goffertpark in Nijmegen, Netherlands on June 01, 2013. 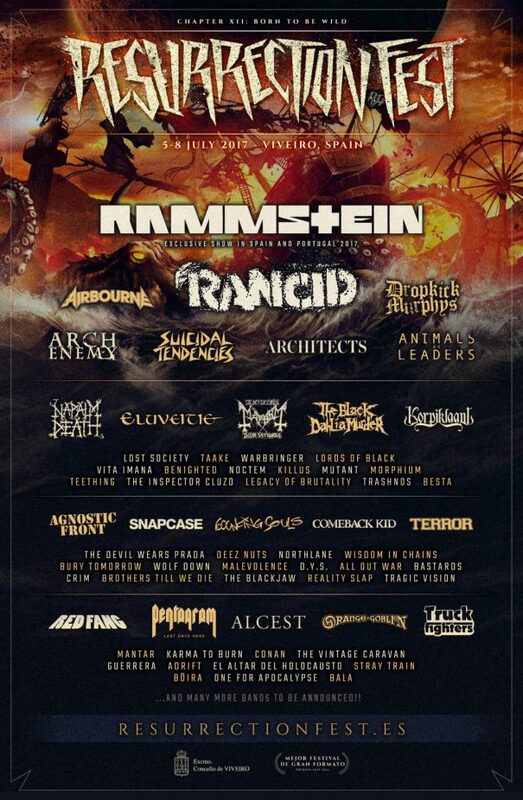 Rammstein, Volbeat and Motörhead are among the bands that will perform at the FortaRock 2013 festival.